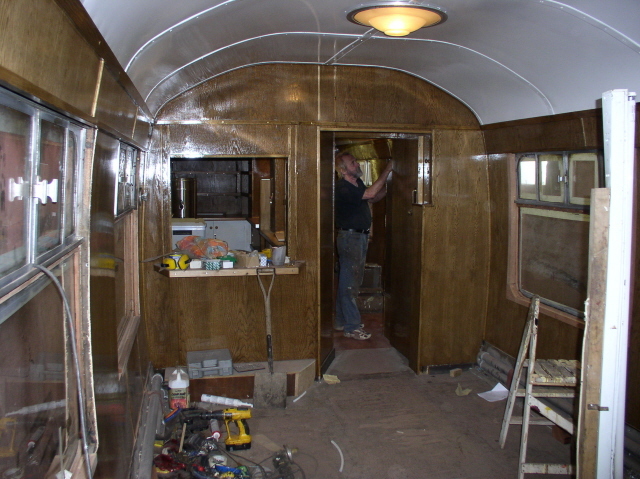 Work is proceeding well on the conversion of SO 4802 into a carriage for the disabled and with buffet facilities. At the beginning of August the interior was well advanced with the new buffet largely complete and the interior repanelling in the disabled end nearly finished. All the bodywork outside has been completed and the new double doors for wheelchair access fitted. Painting will start shortly. The brake gear and running gear will need further attention before the carriage can be outshopped. It will replace Collett 6515 in the service set, which carriage has now been providing the wheelchair facility for about the last ten years and is coming due for an overhaul. 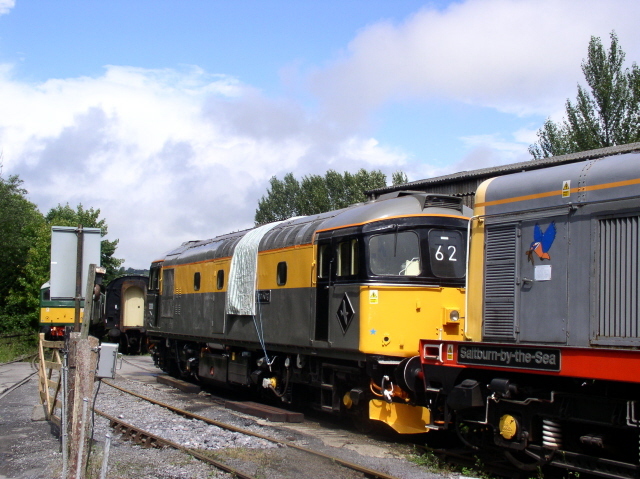 South Devon Diesel Traction group are progressing well with the repairs to their 33 bought two years ago to work on the SDR. Just a few days ago it was started for the first time after an engine rebuild entailing removal and overhaul of all the cylinder heads. Full details will be found on their website. The next stage is to check out all the traction equipment prior to its first moves under its own power. 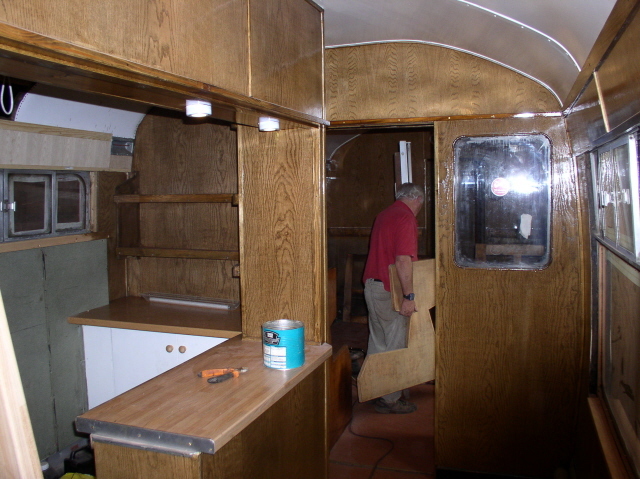 The body work has received massive attention including a comprehensive rebuild of both cabs.